The Tonight Show with Jimmy Fallon showed us a sneak peak at the game Super Mario Run on your mobile. 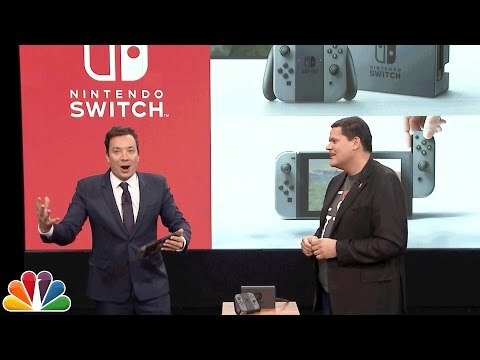 But he also gave us a sneak peak at Nintendo's new console, the Switch. Not only does it give us a good view of the size but also some of the buttons and the way it controls. The games mobile screen looks fairly impressive as well even if reports are telling us that the resolution will be low. 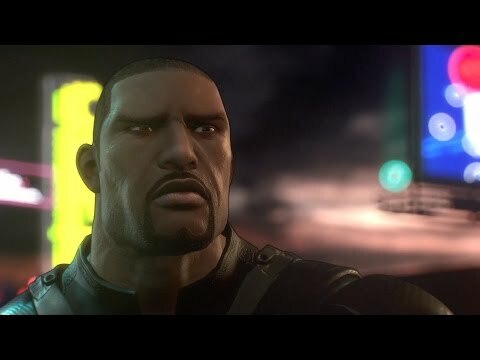 I think we can all agree that Crackdown 2 was a bit rubbish, especially after the first game was such a fantastic innovitive game. 3 take the game back to it's roots and I can't wait for it! The Switch from Nintendo is bringing with in new installments to our favourite franchises. Zelda looks increadable and the ability to take it anywhere we go is very interesting. This is Dark Souls but sci fi. Kinda reminds me of the power suits from the Tom Cruise film "Edge of Tomorrow"
Highly anticipated and is descibed as a cross between "The Last of Us" and "Dead Rising"
Knights fight Vikings fight Ninjas fight... well every warrior you can think of. Superheros battle in a brilliant destrucable environment. If the story is anything like the first one this game will be brilliant. Although only glipses of Mario Kart can be seen in the switch teaser video it already has the internet buzzing. Hopfully its available on release as it took ages to come out on the Wii U. Mass Effect!!! need I say more? The first game showed us just how cool a title set in the old west can be. Grand Theft Auto with horses. Did your most anticipated game make the list? if not leave it in the comments below or tell us which one should rate higher. 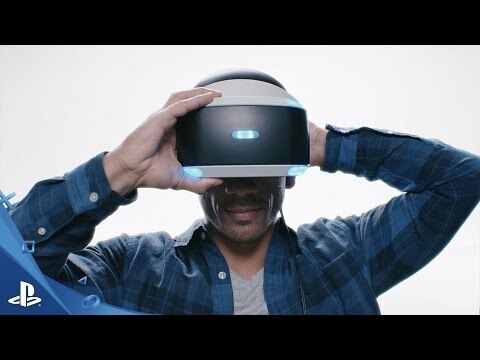 Playstations VR headset is an amazing piece of technology and it does so much more than just play those cool VR games, in fact you can hook it up to nearly any device that uses hdmi with some unusual outcomes. Store some of your favourite Facebook style 360 photos on your console to give yourself the full view through your VR headset. It’s very “minority report” to put yourself back into your holiday snaps even if nothing is moving. Play your favourite non VR games on a cinema size screen, the resolution may seem a bit lower than playing through your fancy high def tv.. But its still really cool playing games like FIFA Football that big. Because of the VRs passthrough box you can hook it up to anything.. Even other consoles or maybe your computer if you want to do some work or watch netflix. Have a play with it and let us know how your go, or what new way you’ve discovered to use it. .